This past month, I’ve watched Rio 1 and 2 twice and it really caught my attention how these children movies address real, serious, and actual environmental issues. 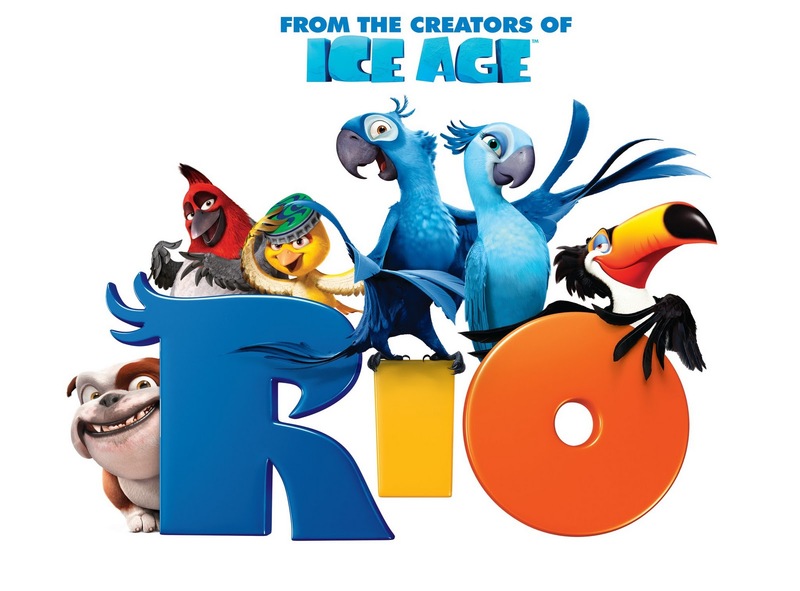 Apart from being films full of color, amazing animation, and super-fun songs, Rio 1 and 2 address issues such as illegal wildlife (in this case: birds) trade, and deforestation, which are the main causes of animal extinction. The Spix’s Macaw (Blu and Jewel from the film) are considered to be critically endangered and near extinction. The Hyacinth and the Military Macaws are vulnerable species too. Apart of these three, the majority of the Macaw species are also endangered, and some of them are even extinct. Seven species of cockatoos are considered vulnerable, two of them being critically endangered. The Black-Mandibled Toucan, the Golden Parakeet, and the Crimson-Bellied Parakeet are also considered vulnerable and threatened species. The Rhea, a non-flying bird, is considered to be near threatened and its number of population keeps decreasing. 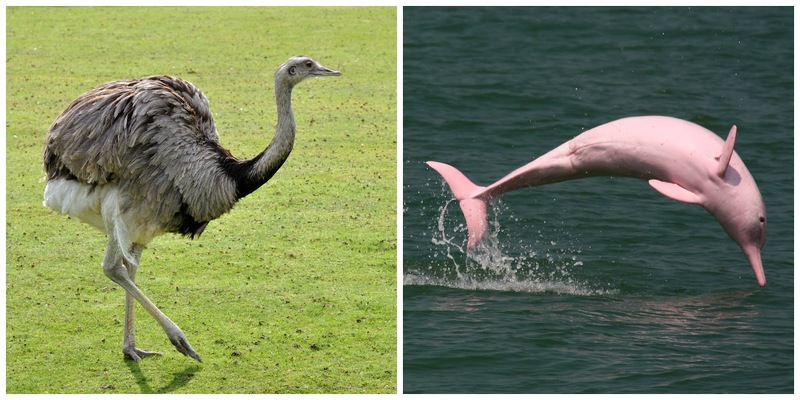 A mammal species that appeared on the films and is also considered to be vulnerable is the Amazon River Dolphin (a.k.a Pink River Dolphin). The endangerment of these species is caused by the cutting of trees in the forests where these animals live (habitat destruction) for agriculture and urbanization purposes; fires caused my farmers in order to “re-use” the soil, which end up burning their nests and food; the illegal trade of these species to sell them as food, pets, or to be dissected and used as decorations; overexploitation of the habitats in order to extract minerals and other geological resources (petroleum, for example); the contamination of seas, lakes, and rivers by the hand of the industries, etc. All of these actions being born by the need of humans to have more and more, without regarding all the damage they’re causing. After doing some research, I found some Organizations that are working in the conservation of these and other endangered species around the world. I’ll link them below in case you want to check them out and donate. Please, let’s take care of our planet. Let’s avoid the extinction of these species: they are what make our planet more marvelous. It’s not too late.